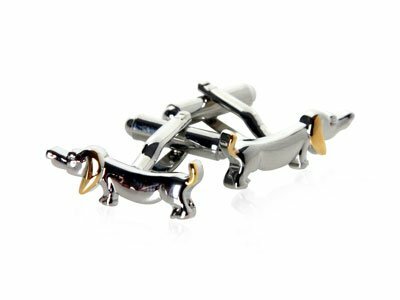 These silver and gold colored dachshund cuff links are a subtle way to make business meetings or black-tie affairs more fun. They are small and traditional enough to be appropriate for any dress occasion while bringing a bit of personality and style. Perfect for the dog-loving man in your life! For more information about the dachshund cuff links, click here. Holding Your Paper Towels Can Be Just Ducky!